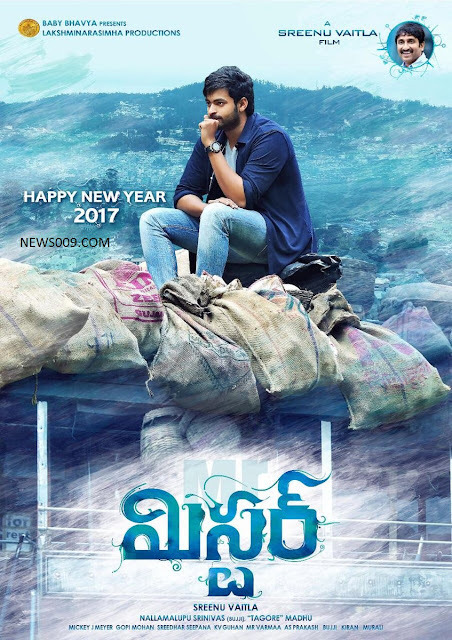 Mister movie of varun tej who is son of nagababu, brother of chiranjeevi. Mickey j meyer is music director and bujji, tagore madhu are producers. 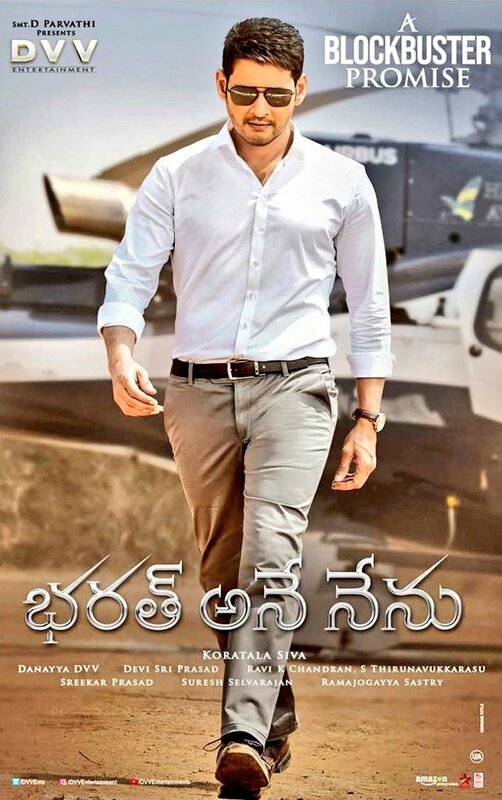 Movie released today in many worldwide centres and got below average response. This can be seen as flop movie at box office. Story - Movie is about varun tej who will be in love in other country with hebba patel, Later due to some issues she will back to India. Later hero also comes back to India and meet lavanya. Later how he will solve both heroins problems and whom he will marry will be remaining story. Positives - Few comedy scenes, cinematography, Production values. Verdict - Its is routine story with few comedy scenes and action, If you want to go for time pass, Its for you.